Speaking of an “insidious grip” that social media activities may have on young people, a top health official in England has asked social media companies like Facebook to do more to protect children from addictive habits and dangerous content, The Telegraph reported. “There is emerging evidence of a link between semi-addictive and manipulative online activities and mental health pressures on our teenagers and young people,” Chief Executive of National Health Service (NHS) Simon Stevens was quoted as saying. “Parents are only too aware of the insidious grip that some of these activities can have on young people’s lives,” he added. In order to deal with the fallout for an explosion of social media, NHS England which leads the national health services in the country is planning to ramp up its mental health services. But Stevens pointed out that it is important to think about the prevention of mental health issues, and not just the cure, said the report on Sunday. 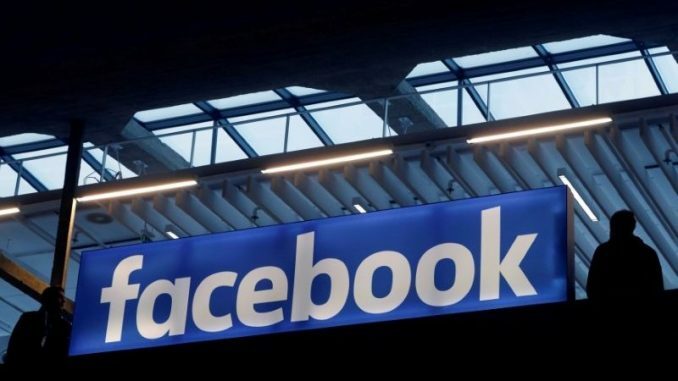 In a BBC Panorama programme last week, senior Facebook insiders admitted that some features in Facebook were designed to keep users hooked on the platform which may harm children and adolescents.